Launched on July 24, 2014 for U.S. English results, the “Pigeon Update” is a new algorithm to provide more useful, relevant and accurate local search results that are tied more closely to traditional web search ranking signals. 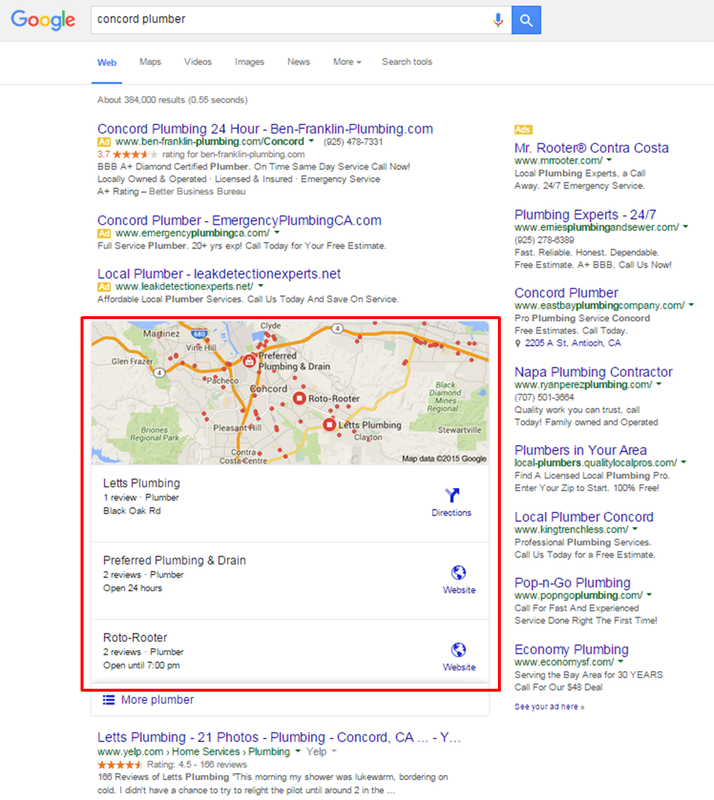 Links, On-Page Factors & Social Media play a more impactful role in Google local search results. 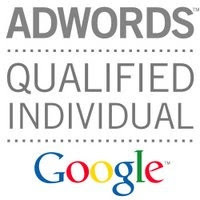 Google also stated that this new algorithm improves their distance and location ranking parameters. One of the major algorithmic shifts around Pigeon was the way that geo-location was redesigned. Instead of identifying cities as single geographical entities, Pigeon sliced and diced cities up into neighborhoods. If you’re in a larger city (with neighborhoods), don’t focus your online marketing efforts and search terms exclusively on your city name, but rather on your neighborhood name. Hyperlocal search is more important now. A neighborhood can be known by several different names, depending on who you’re talking to. A map-reading stranger may visit a new area and call it “Uptown,” just like his map tells him. But a local may think, “‘Uptown’? Never heard of it. We call this area ‘The Art District. '” Two names. One place. Which one is right? With the algorithm update, both are right. As the users move more and more to mobile search not only has there been a decline in city level searches but the searches will be occurring with Google having a much better handle on the actual users real location rather than a very approximate desktop location. When it comes to Local Directories you have to see what local directories rank for your business type and in your neighborhood search results. Yelp isn’t the only local review site that got a boost. Sites like Urbanspoon, OpenTable, TripAdvisor, Zagat, Kayak, etc. received higher visibility within the search results following the release of Pigeon. Traditional SEO is more important than ever for local listings. 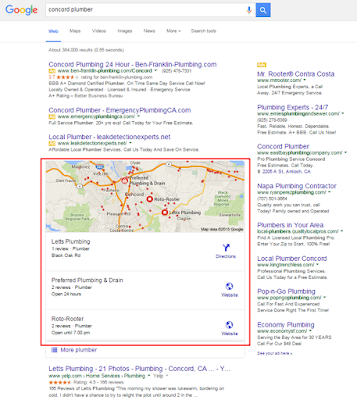 Local Directories influence local search results and you want to keep them 100% accurate. Focus on mobile over desktop, more and more local searches are performed on mobile. Finally, local search results are becoming more competitive than ever, these are the things you must do to survive in Google's local search results.